MS TEAM and ADMIN TEAM. 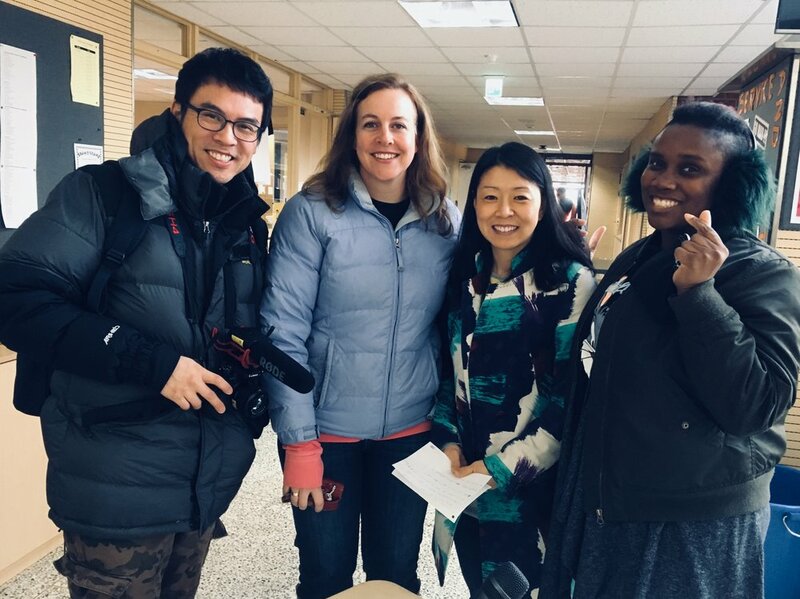 Inspire Citizens public media followers. 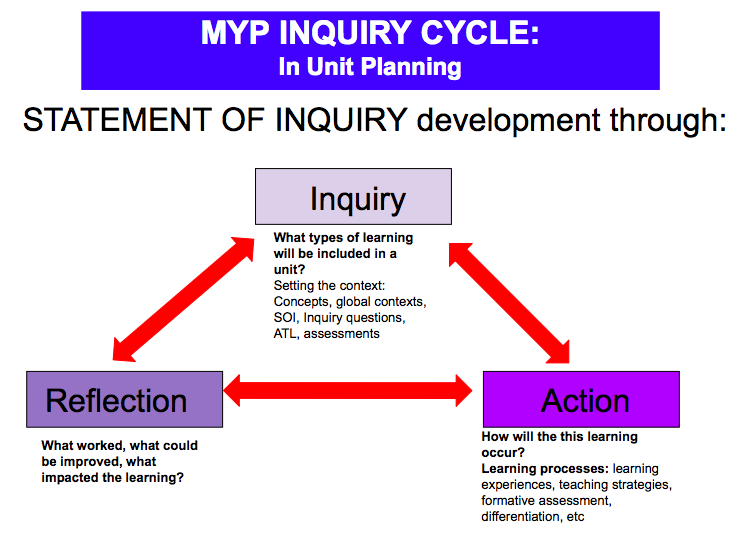 How have the MYP global contexts shaped your impact action projects in the unit? How have you built empathy into your unit to make your students care more deeply?